The California measure would be the first mandate of its kind after state legislators last year passed the first-ever legislation to address the rights of intersex people. Intersex patients have spoken out about how surgeries performed when they were too young to understand—much less give consent—have deprived them of sexual pleasure, sterilized them, traumatized them, or altered their bodies to reinforce a gender assignment that is not theirs. A California lawmaker has introduced a landmark bill to ban doctors from performing medically unnecessary surgeries on intersex children until the child can give informed consent. As many as 1.7 percent of people are born with chromosomal or anatomical differences that put them outside the typical definition of “male” or “female.” About one in 2,000 babies is different enough that doctors may recommend surgery, but there’s no comprehensive U.S. database tracking the procedures. While some surgeries are medically necessary—to allow babies to pass urine, for example—others are performed to “normalize” genitalia. 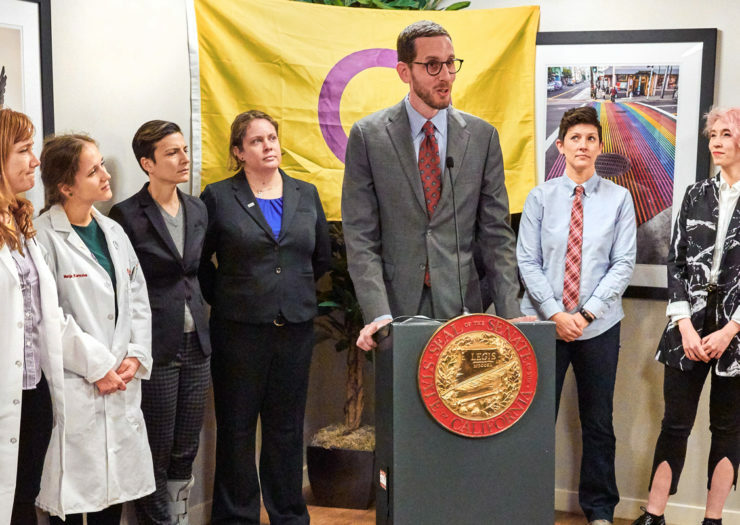 The California bill, introduced last week by state Sen. Scott Wiener (D-San Francisco), outlines a process for intersex minors to give written consent to surgery after being informed of the risks, benefits, and alternatives. It allows surgeons to operate on intersex children without their consent if the operation cannot be safely deferred. As Rewire.News reported, intersex patients have spoken out about how surgeries performed when they were too young to understand—much less give consent—have deprived them of sexual pleasure, sterilized them, traumatized them, or altered their bodies to reinforce a gender assignment that is not theirs. While human rights groups and three former U.S. surgeons general have condemned medically unnecessary surgeries on intersex children, it’s unclear whether the procedures have declined in recent years. 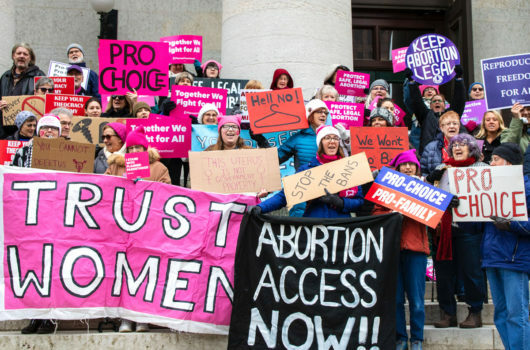 At hearings on the measure, urologists who perform the surgeries defended the procedures, at times conflating medical necessity with social normalcy. 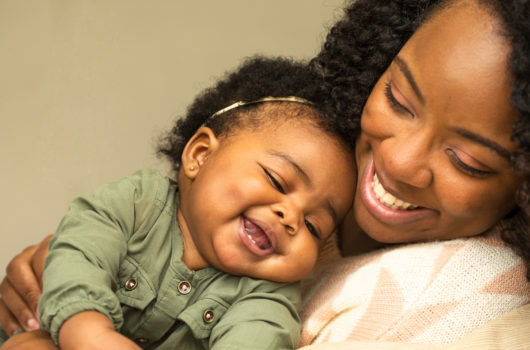 Violating the proposed California law against medically unnecessary surgeries on intersex babies would result in disciplinary action by the California medical board.